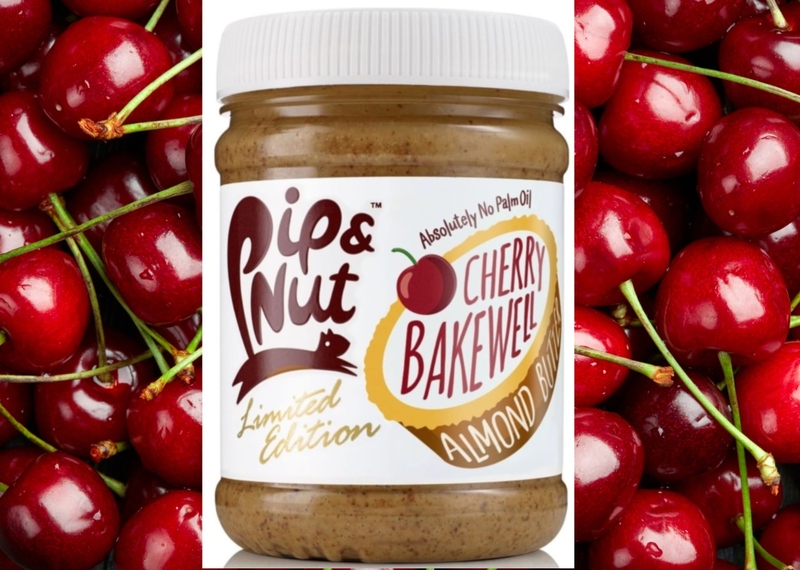 Specialist nut butter brand Pip & Nut is launching a new limited edition vegan flavor next week. The Cherry Bakewell Almond Butter will be available from Ocado from April 8, before hitting the shelves in Sainsbury's, Boots and Whole Foods at the end of the month, according to top food outlet The Grocer. Traditionally, cherry Bakewell is a tart featuring almond fondant and glacé cherries. According to The Grocer, the spread, which is palm oil-free, is suitable for vegans. Pip & Nut has been tight-lipped about the new release so far, but speaking generally about its products, its website says: "Our range of delicious nut butters and almond milks are made from only the best natural ingredients, so they are incredibly fresh, deliciously pure, and bursting with wholesome nutty goodness." Cherry Bakewell Almond Butter has an RRP of £3.95.